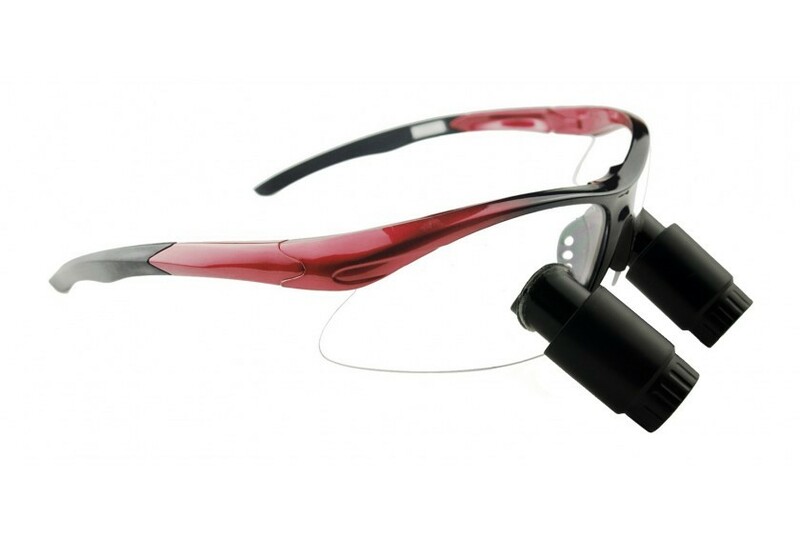 Selecting a surgical headlight has been known to be a really challenging process for surgeons. 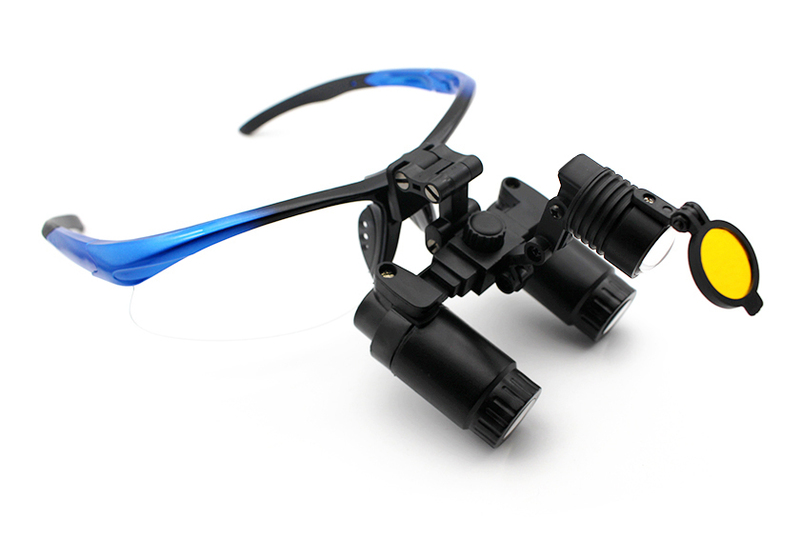 The selection process has even become more challenging these days because of the continuous development in the surgical headlight technology and the increase of new products being introduced in the market. Both the local and international market is now crowded with an almost countless number of surgical headlights. Almost every day we see new designs and styles of headlights being launched by different retailers and manufacturers. Each of these products claims to be the best available option. In fact, in today's situation, it is easier for us to choose the wrong light than to pick the right one. The selection process should not be as challenging as we think it is. Knowing what to look for, what to consider, and what to prioritize is the key to selecting the right surgical headlights. There are certain factors that you need to look for and consider when selecting a surgical headlight. One of these factors is the color of the beam. The headlight should be able to produce a natural light color. Choose the one with pure white LED or other colors that ensemble the natural light. Aside from this, you should also take note if the beam color changes over the working distance or the depth of field range. If it does, then you should leave such headlight and move on to the next available option. It is also important to pick the one that offers homogenous and uniform light. It should be able to provide you with a good illumination regardless of whether you will use it on a narrow, deep, or flat surface. If it does not offer a uniform beam color, the contrast images will likely to be distorted. Another important factor to consider is the light intensity. While maximum intensity is ideal, it is not always applicable to all surgical procedures. But for the standard, the central illuminance of the LED surgical headlight should be anywhere between 40,000 and 160,000 lux. Surgical headlights are definitely not created equal. Each of the surgical LED headlights that you can see in the market today has its own features and specifications. Aside from educating yourself about the different features and specifications, you should be able to decide for yourself which should you prioritize and which would work best for you. Prioritizing is a rather personal preference. For instance, some people may prefer getting the lightest available option regardless of its design and style while others care more about the design than the weight. Some prefer the one with fixed brightness while others think that the headlight with easy brightness control is better. You may prioritize functionality, weight, design, style, color, brand, quality, battery system and price accordingly based on your personal preferences and needs. There is no such thing as perfect in this world and it is also true for portable surgical headlights. Since it is almost impossible to find the perfect illumination device that offers everything that you want and need, knowing what to prioritize can help you to at least be satisfied with the one you have selected. This entry was posted in Surgical headlight technology | Schultz Dental surgical blogBy Roger Jing On Aug 23, 2017 .